Whe re were these manuscripts made? Sometimes it is clear where a manuscript was made; in other cases this determination is based on stylistic or textual clues. 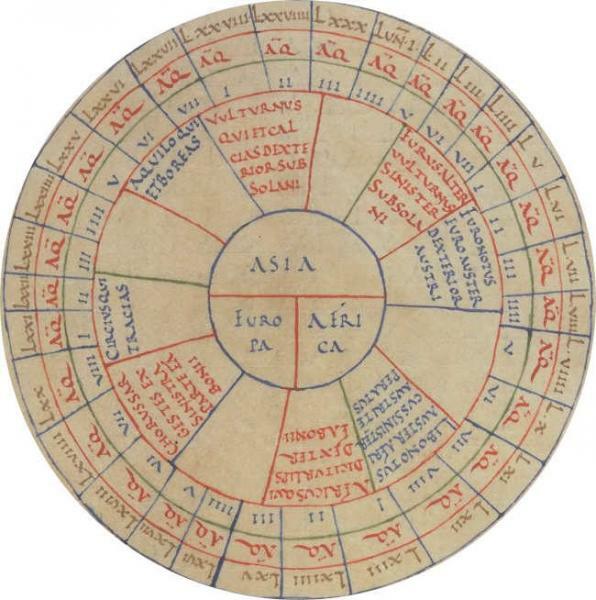 Here you can find the manuscripts arranged by place, using cardinal points such as North and South. You can also search by regions, towns and some religious institutions below. Alternatively, use the keyword search to see if specific places are included.